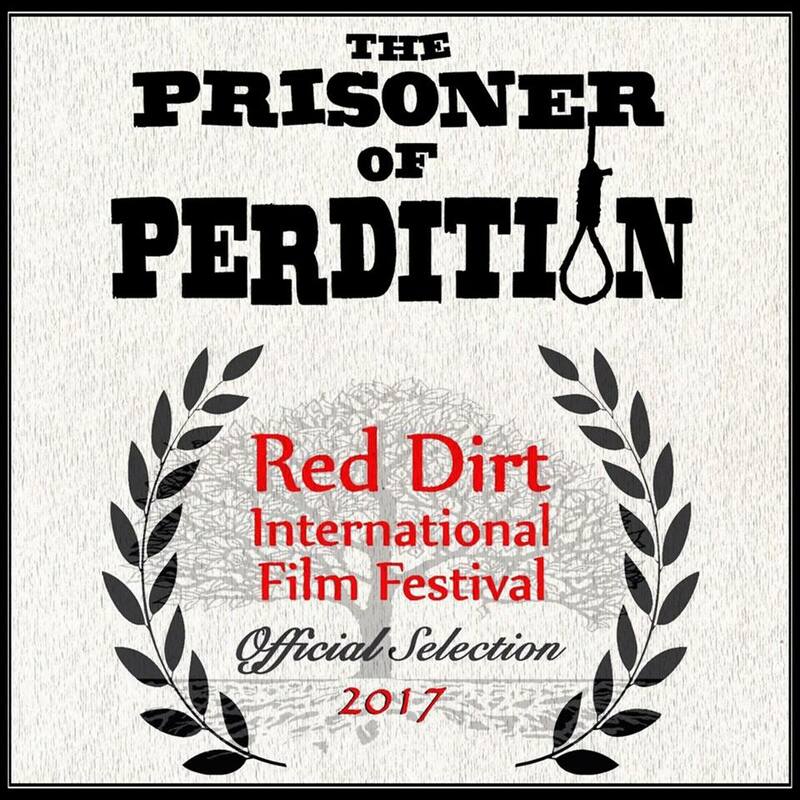 Yesterday I congratulated my director and good friend Cameron McCasland on his recent Emmy nominations, and today I share more good news as a short film the two of us collaborated on - THE PRISONER OF PERDITION, has been accepted into not one but two film festivals. 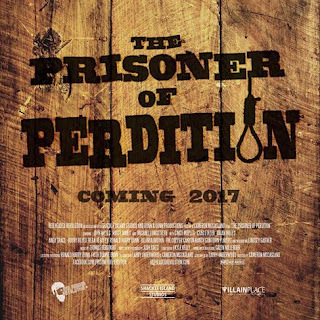 This is a weird western scripted by me and directed by Cameron, shot on location in Hopkinsville, KY. 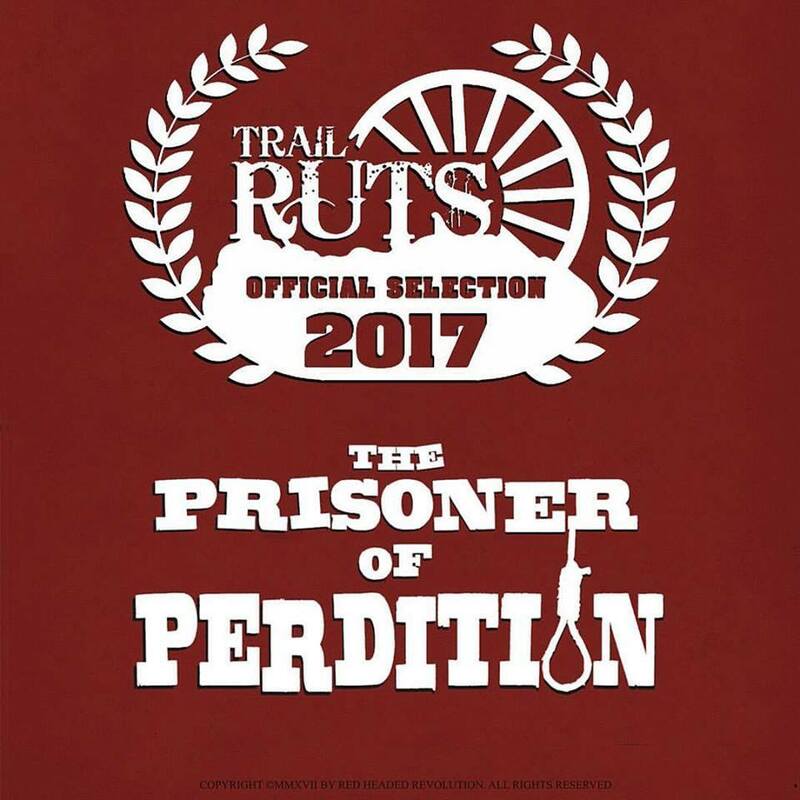 The Prisoner of Perdition will make its big screen debut at Trail Ruts in Duncan Oklahoma this weekend. 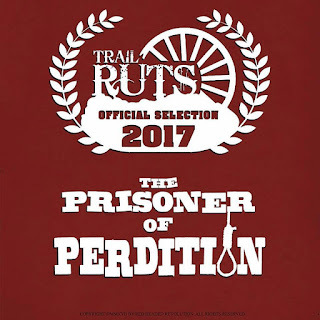 About it, Cameron said, "We were invited by the wonderful people at Traildance and I'm excited to be invited to the start of their new chapter." 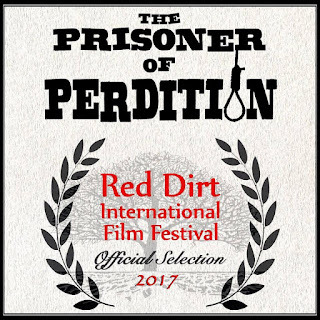 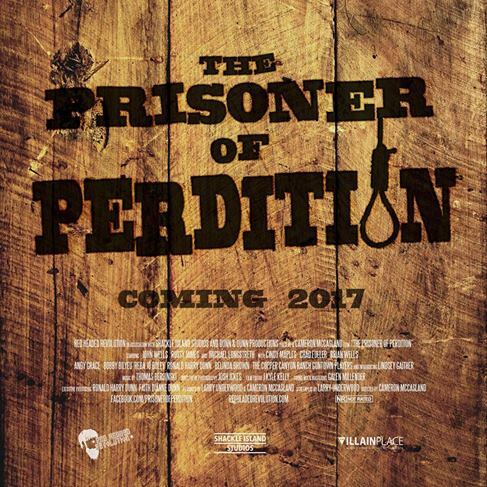 The Prisoner Of Perdition is also an official selection of The Red Dirt Film Fest in Stillwater Oklahoma and will be playing on the Oklahoma State University Campus March 2-5 2017.